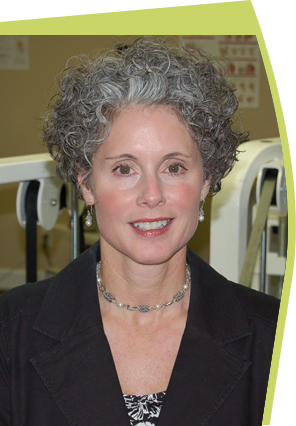 A graduate of Florida International University in 1991, Kristina has extensive experience in treating orthopedic related injuries. Kris has been an avid runner and cyclist for over 15 years, participating in 5K to marathon events. She has served as an assistant professor at South University for Physical Therapist Assisting Program and received a Master's in Adult Education from Armstrong Atlantic State University, 2004 and received her Doctorate of Physical Therapy from Temple University, 2007.